At ATF, we deliver quality and value-added services around the world. The company has since known for its expertise in surface finishing of aluminium and process lines set up and has carved an enviable niche in the corporate market locally and internationally. Our main office is located in Sungai Petani, Kedah, Malaysia. 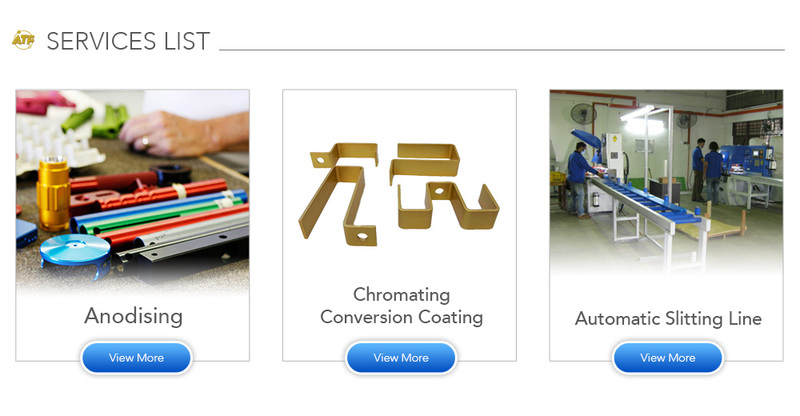 We specialize in manual & automatic aluminium anodizing, automatic slitting process, laboratory facilities, laboratory analytical process, electrical control system and sheet metal works. ATF welcomes you to participate with us to develop a mutual business growth and discover all the possibilities we can provide to find your sourcing and buying needs to support your organization’s interest to achieve your corporate objectives.